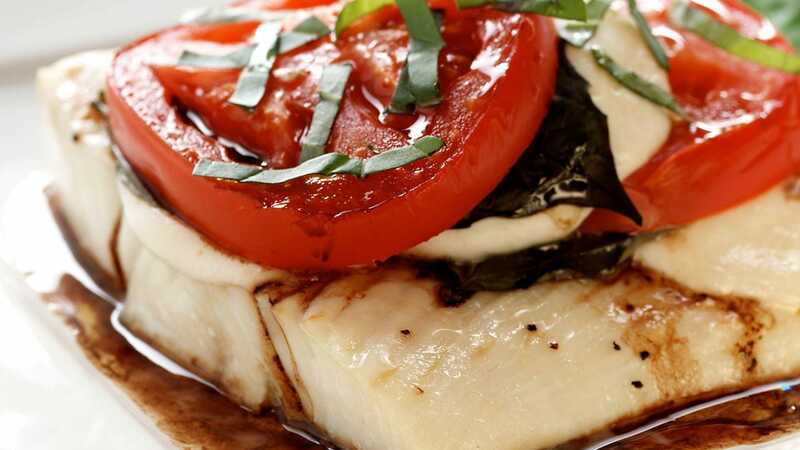 Channel your inner-Italian with this gorgeous looking (and tasting) salad using our meaty Alaskan Halibut. Serve as an appetizer or a main course. Whatever you decide, it’s sure to please everyone at the table. Product photo courtesy of Alaska Seafood. Season halibut pieces with salt, pepper and Italian seasoning. Place on a hot oiled grill or grill top. 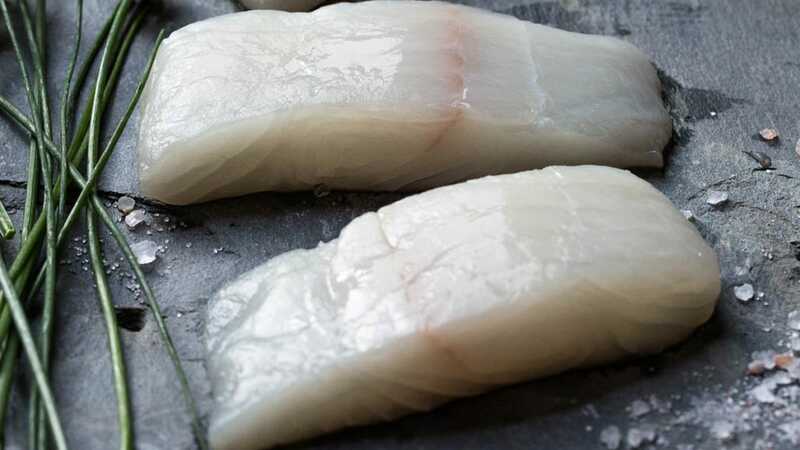 Cook for 2 minutes, then carefully turn and cook for another 1 to 2 minutes, cooking just until fish is opaque throughout. Set aside. Slice a ciabatta roll, brush with olive oil and toast each side. Lay on plate and top both sides with salad and halibut. Serve open face. Cut tomatoes, fresh mozzarella, and basil leaves. Toss halibut in angel hair pasta with olive oil, salt and pepper.